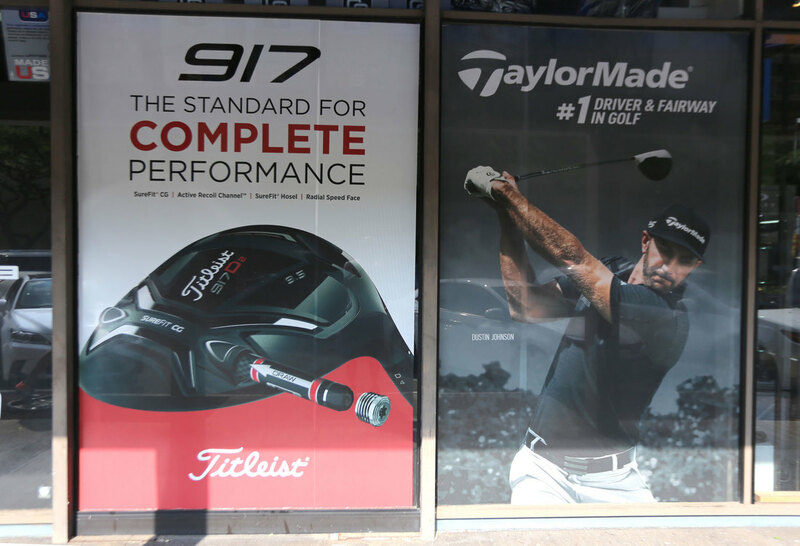 Get attention to your store windows and great way to advertise your business name or expose your logo. Full color laminated window stickers are totally UV fade resistant ink and designed for outdoor use. 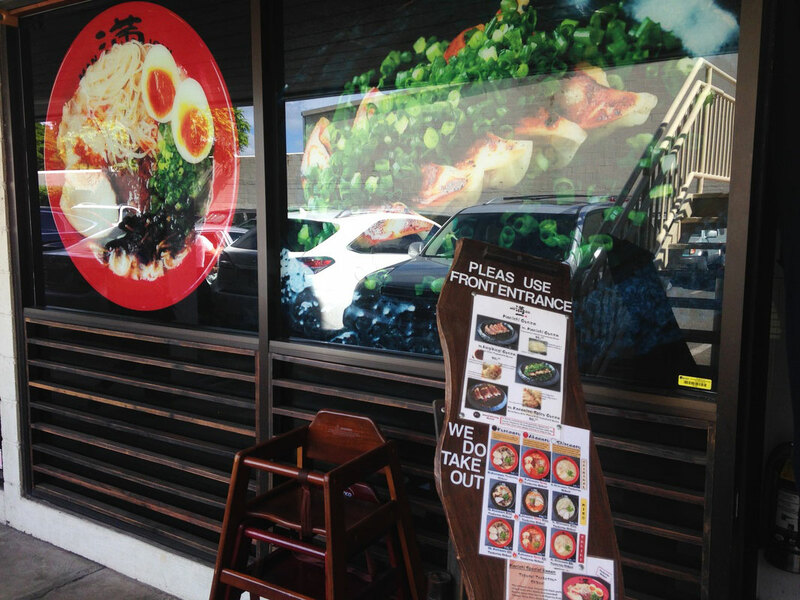 Window graphics or window advertising decals are also made out of perforated window vinyl. Static Clings are a versatile and easy to use decal for a multitude of uses. Static Cling is adhesive free and it can be cleaned with a damp cloth and re-used and re-positioned over and over. These reusable static cling decals can be easily peeled off, leaving behind no residue. 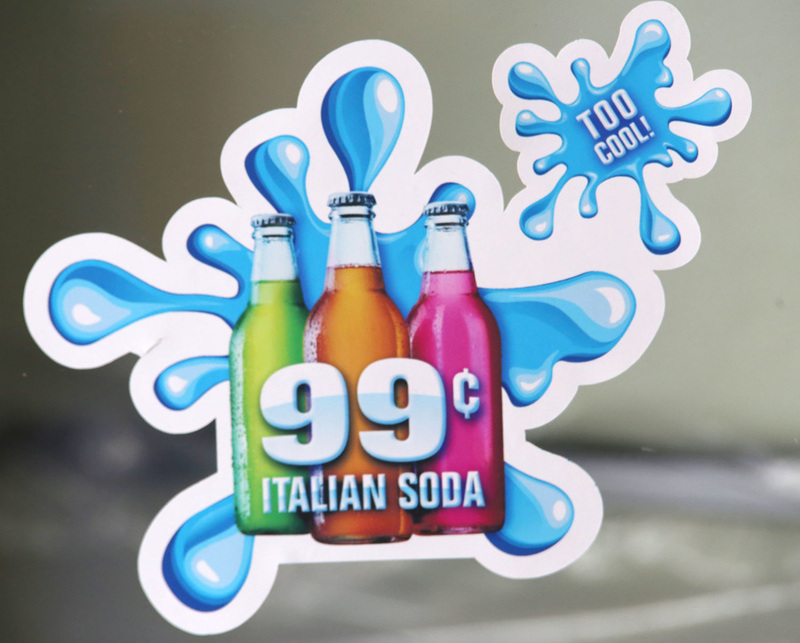 These static cling stickers are perfect for window advertisements outside your building, beverage refrigerator windows, and virtually all types of window advertising. Static clings are available white or Clear. Printed on a White background produces a nice clean image on the cling. Printed on a Clear Static produces a transparent image. Static Clings are great to decorate your windows and they are adhesive free.